This course provides students with the knowledge and skills to apply agrichemicals in a safe, responsible, and effective manner. The Basic certificate is intended for those working under supervision. 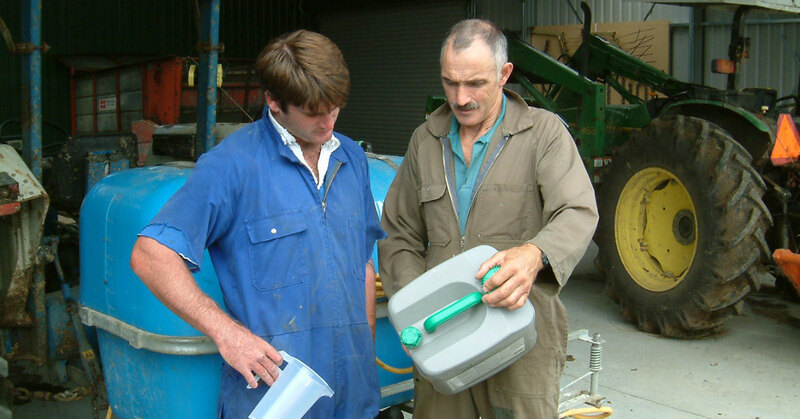 It is an entry level certificate suitable for those new to agrichemical use or those doing pre-employment training. The focus is on practical competence. All staff who use agrichemicals should have undertake training at this level to ensure their health and safety. A GROWSAFE Basic Certificate is valid for 5 years, at which time it can be renewed.